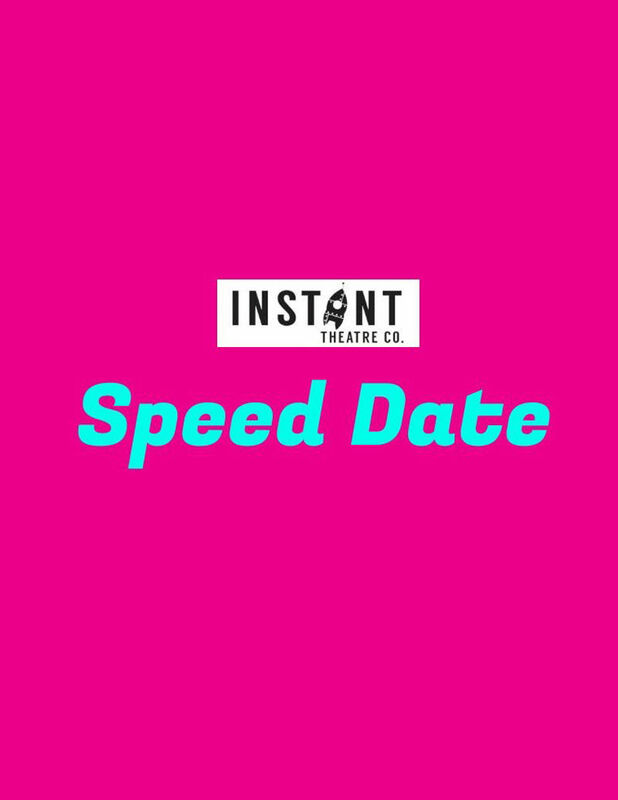 Speed Dating: Exciting, Fast and Surprising Duos! This is duo improv with a twist! Not only will every night feature improvisers teaming up randomly, potentially for the first time, but one improvisor will pair with an audience volunteer to create a duo where anything can happen. Will we see chemistry? Will sparks fly? The only way to find out is checking out this wild show!